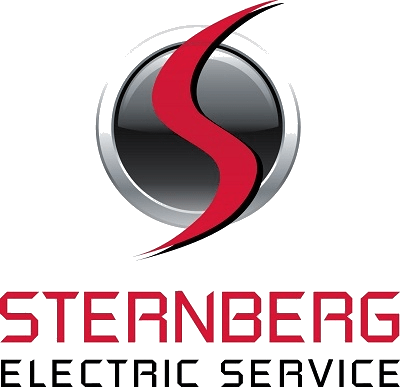 We service residential, commercial, and industrial electrical needs in the Minneapolis – St. Paul metro area. If your city is not listed below, please contact us as we do consider projects outside our service area on a case-by-case basis. We will also occasionally service greater Minnesota and Wisconsin.